Looks good. Fast shipping. Thanks. Amazing ebayer. Super fast shipping! Solid recommend Thank you. 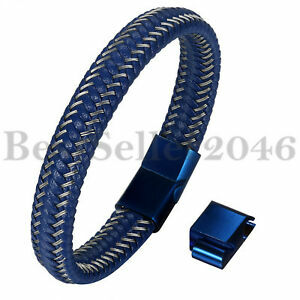 This bracelet is really cool looking. I got it as a gift but I might have to get one for myself now. It was delivered very quickly too. Quality is not good, picture and what you get after many weeks of shipping is not the same! Very good looking and quality! !